This eclectic debut album has songs influenced by Latin, Indian, Asian and Classical music. 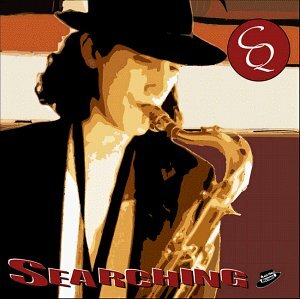 A gutsy and risk taking performance, Searching is a musical adventure for the Jazz enthusiast. At their performance at the San Jose Jazz Festival, members of the audience stated that "CQ is a true jazz discovery." The CD is available for purchase on-line at The Jazz Loft, Amazon, CDBaby, and you local records store.